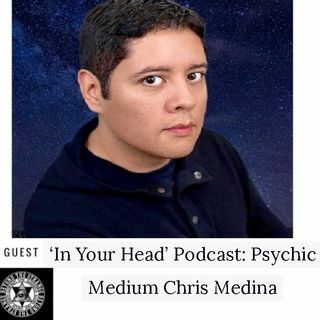 Chris Medina provides spiritual and metaphysical services for those in need of spiritual guidance. Our unique approach is what sets us apart from those looking to cash in on another's misfortune or naivete. We do not believe in providing any type of new age mumbo jumbo or "love and light" gimmicks. The truth and ... See More complete honesty is why we have earned the excellent reputation we have with our clients. Although, the truth may hurt or be uncomfortable at times, it is crucial in one's progression be it spiritually or mentally. Everyone has a purpose in life, ours is to help those in need to obtain and reach their souls purpose.